We’re still planning for the 2020 Conclave! 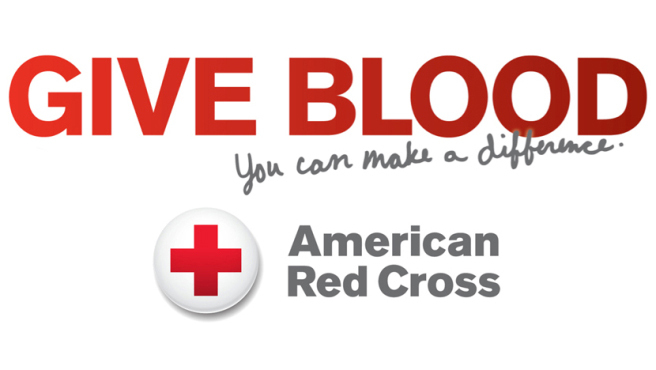 We’ll post more information about the blood drive here once it becomes available. We’re still planning for the 2020 Conclave! We’ll post more information about the annual canned food drive here once it becomes available.